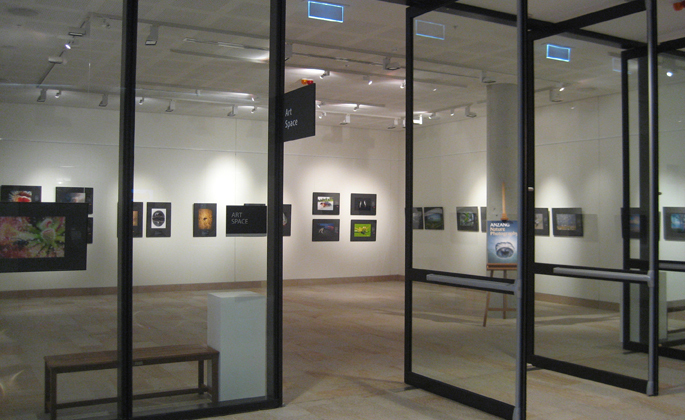 Art Space on the Concourse is located in the centre of Chatswood’s busy retail and business district. 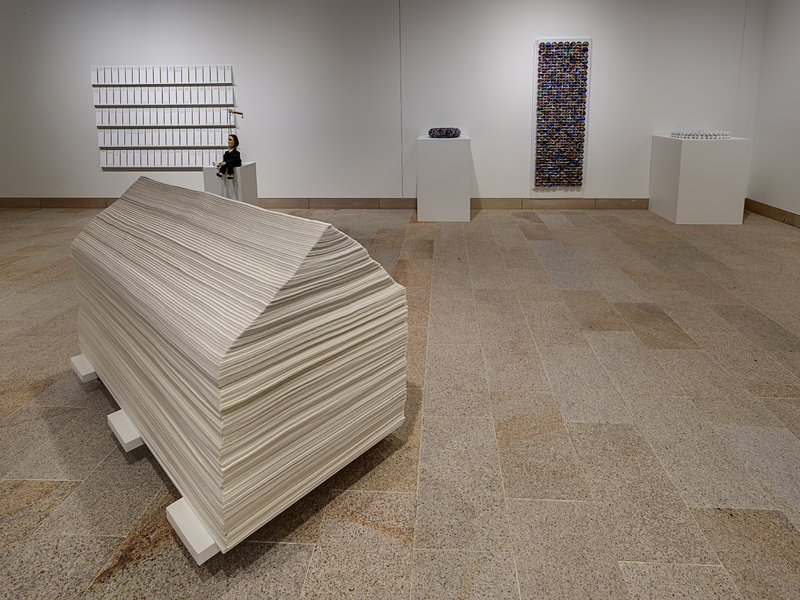 The gallery displays a range of art, craft, cultural and design exhibitions aimed at a broad community audience. 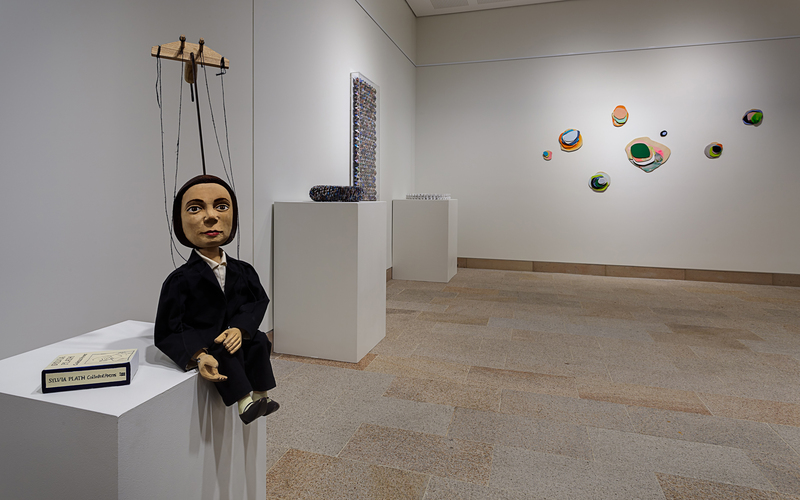 The annual program is made up of a range of ehibitions held by artists, community groups and cultural organisations, including exhibitions curated by Willoughby City Council.